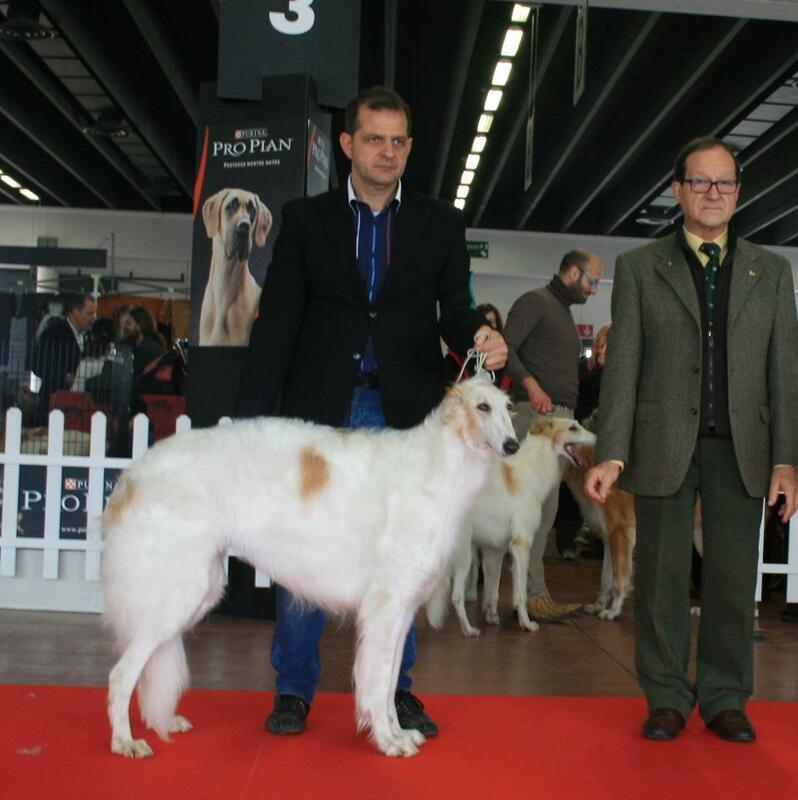 « CAMPIONI ITALIANI DI COURSING! 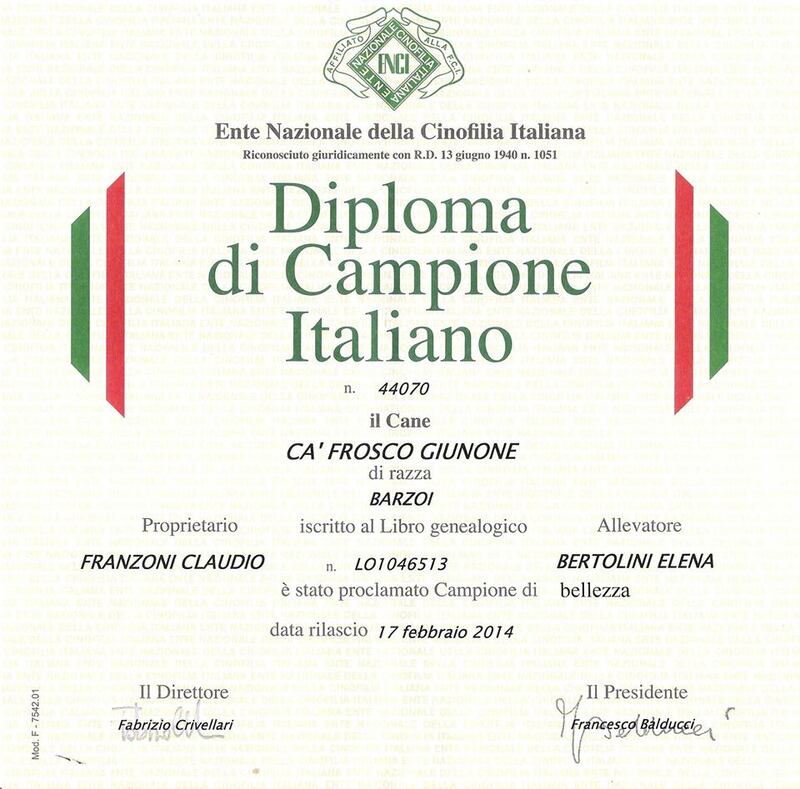 This entry was posted on 20/03/2014 a 11:01 PM	and is filed under Campionati, Show. You can follow any responses to this entry through the RSS 2.0 feed. You can leave a response, oppure trackback from your own site.